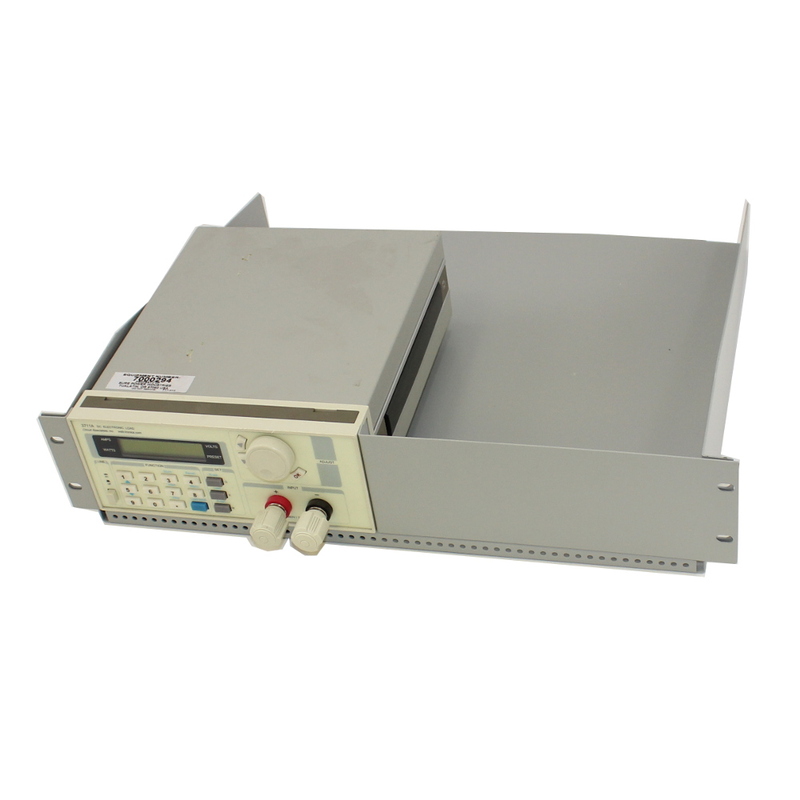 The Array 3664A is a fully regulated, 500 watt programmable benchtop switch mode power supply. The Array 3664A is a high performance switch mode programmable power supply. With its accurate load and line regulation and remarkably low output ripple and noise, this high output power supply rivals some linear models. The clear, backlit LCD shows both volts and current, while displaying power on the second line. 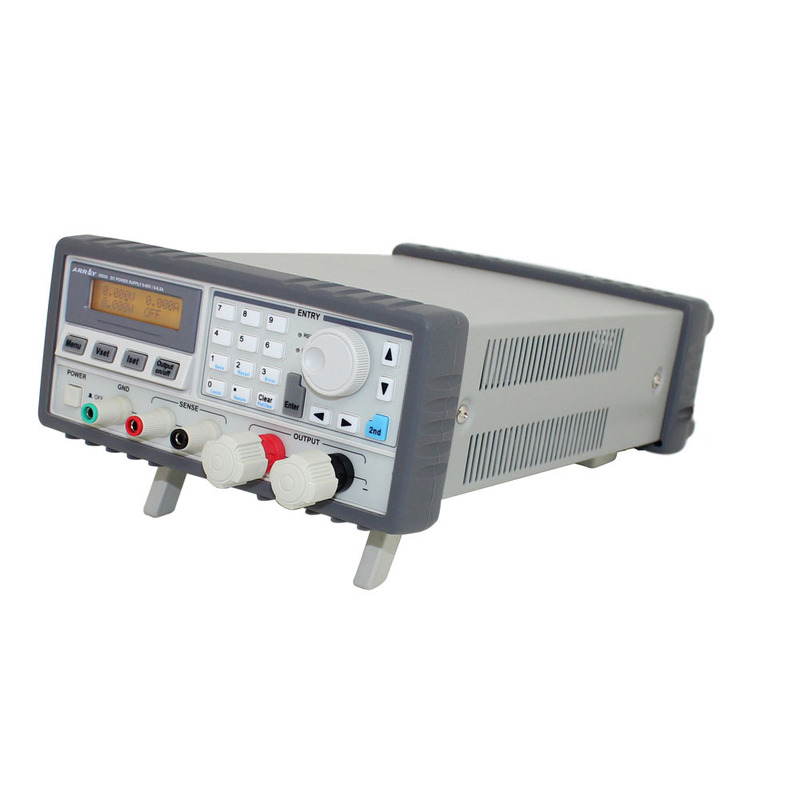 This built in voltmeter/ammeter/wattmeter allows you to fine tune the exact output required. There are three output modes available: constant current, constant voltage and unregulated (the output is neither CV nor CC and depends on load.) Output can be controlled directly via the front panel, or remotely via USB, RS-232 or GPIB interface. Additionally, because the unit is designed with versatility and dependability in mind, it features a variety of self test modes, protection limits and it's even wired to accept universal AC input from 110 to 250 VAC, so can be used with any national AC power standard. For more information, refer to the Array 3664A DC Power Supply Owners' Manual. Check out the Circuit Specialists blog and learn how to tell the difference between a linear and switching power supply.